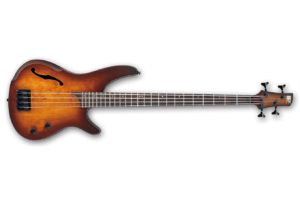 Besides celebrating the 30th anniversary of the SR this year, Ibanez also introduced a new semi-hollow body model called the SRH. 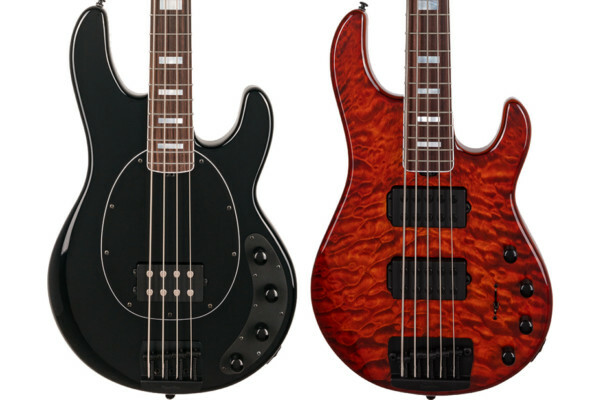 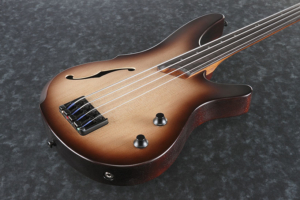 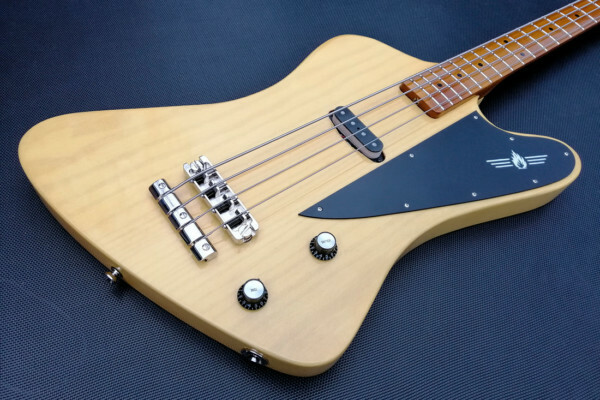 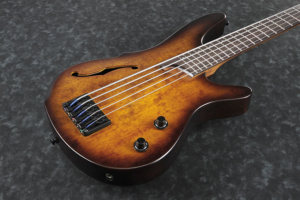 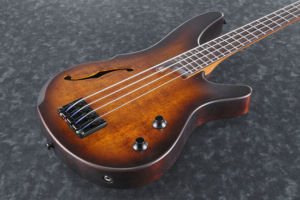 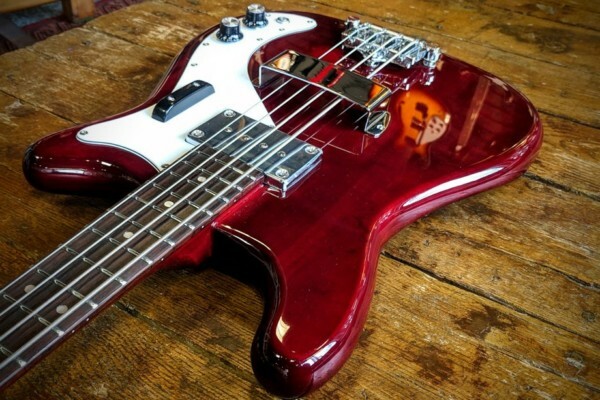 The bass comes in four and five-string versions with the option of fretted or fretless fingerboards, all of which all built with a mahogany semi-hollow body and a spruce top. 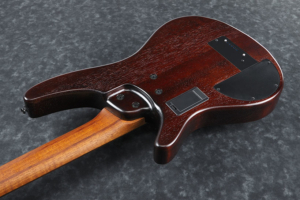 The body has a single f-hole with a special forearm contour for comfort. 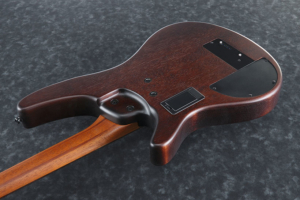 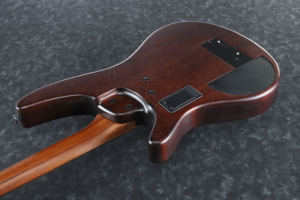 Its five-piece jatoba and bubinga neck has a contoured heel that creates a deep neck joint, offering better access to the highest registers of the bound rosewood fingerboard. 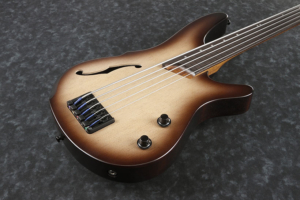 The Ibanez SRH is coming soon with street prices of $699.99 for the four-string and $749.99 for the five-string.